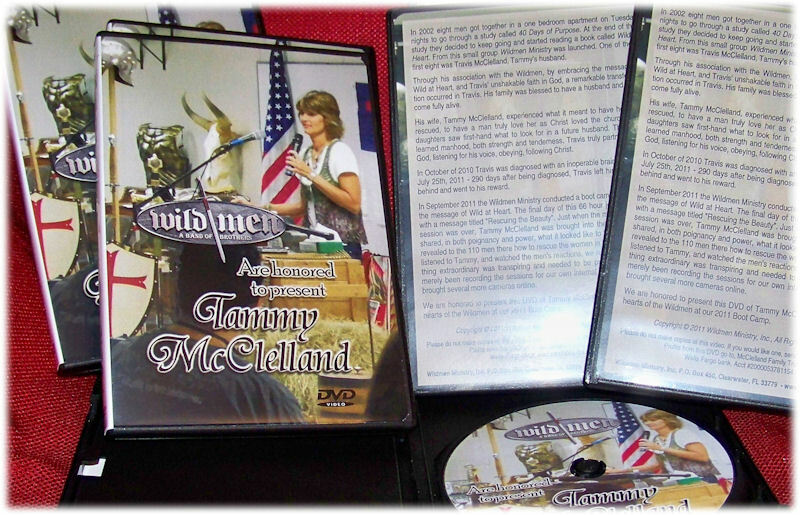 John Edlredge’s ministry, Ransomed Heart, posted a link to Tammy’s video recently! Thank you. At our September 2011 Boot Camp, Tammy McClelland powerfully spoke about “having her heart rescued” by her husband Travis. How he, by listening to God and applying the principles learned in the book Wild at Heart, rescued her heart and that of their children. 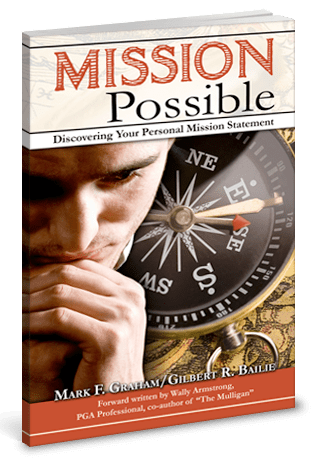 This short 4 minute video showcases highlights from the full 48 minute DVD that is available for purchase from Wildmen Ministry. Travis McClelland, one of the very first Wildmen, passed away from an inoperable brain tumor in July 2011. He loved his wife Tammy like Jesus Christ loved the church. Travis’ body may die, but his love goes on. If you’d like, you may also use the PayPal (Donate) link on this page. However, if using PayPal, the price is $18 to cover their service charge. All profits from this DVD go the McClelland Family Trust Fund.